Brand: TePe TePe Mini Flosser™ is a pre-loaded floss holder with a unique bite plane for easy flossing. An excellent cleaning aid for tight spaces between the teeth. 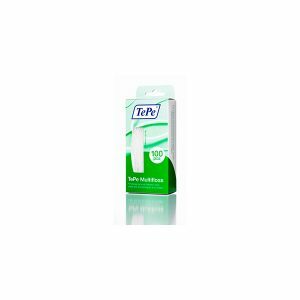 Use daily to keep gums and teeth healthy and fresh. 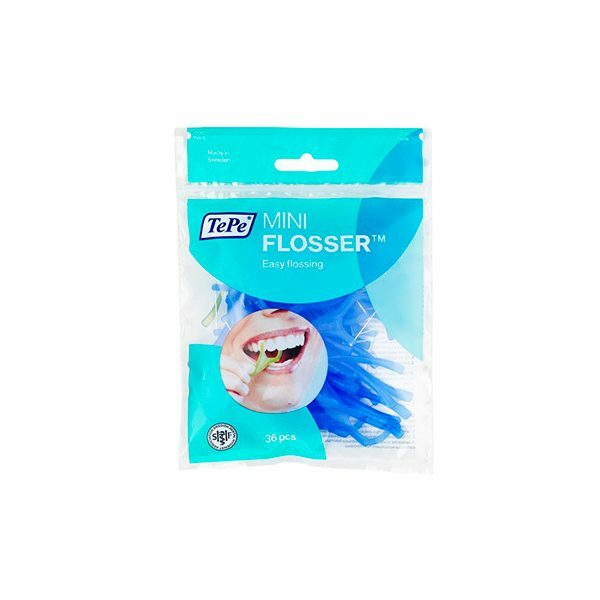 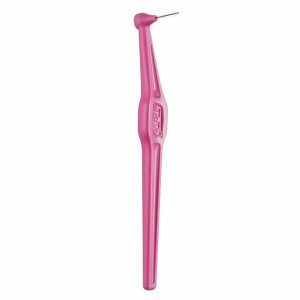 TePe Mini Flosser is a pre-loaded dental floss holder for easy and comfortable cleaning between the teeth. 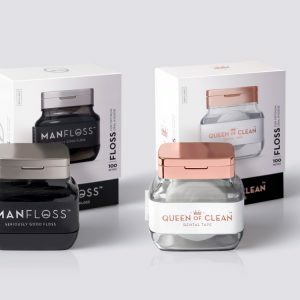 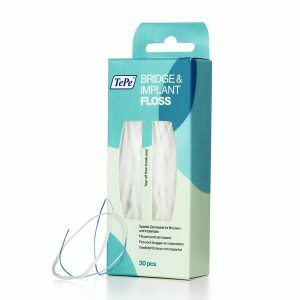 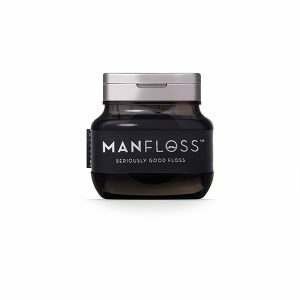 The strong and slim floss fits very narrow spaces and is ideal for those who find regular dental floss difficult to use. 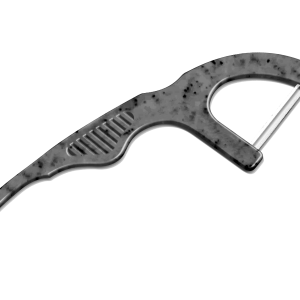 The unique bite plane helps to gently insert the floss.